Following in the footsteps of the CLS, Mercedes has created the CLA Shooting Brake and is the firm’s final new body to be based on its front-wheel-drive architecture. 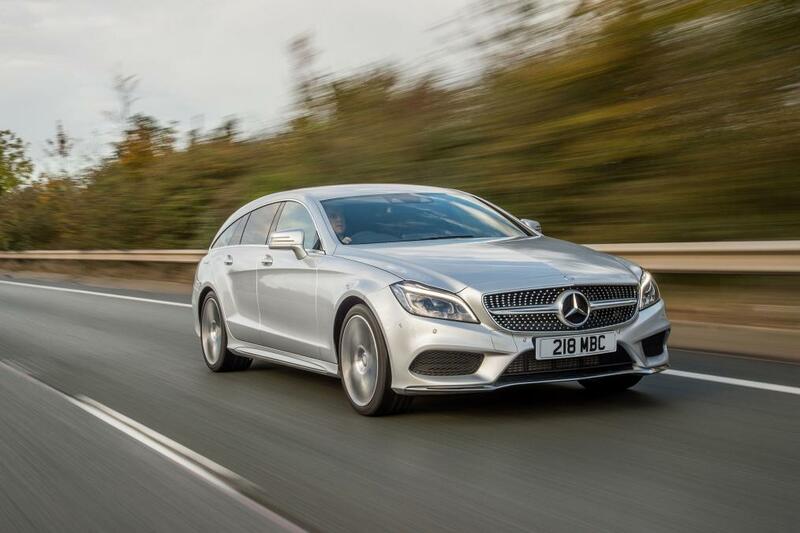 The form of the CLA Shooting Brake follows closely to that of the CLS, albeit on a more compact scale; despite its swooping nature, however, the CLA variant offers 25 litres of extra boot space and holds a total of 1,354 litres. 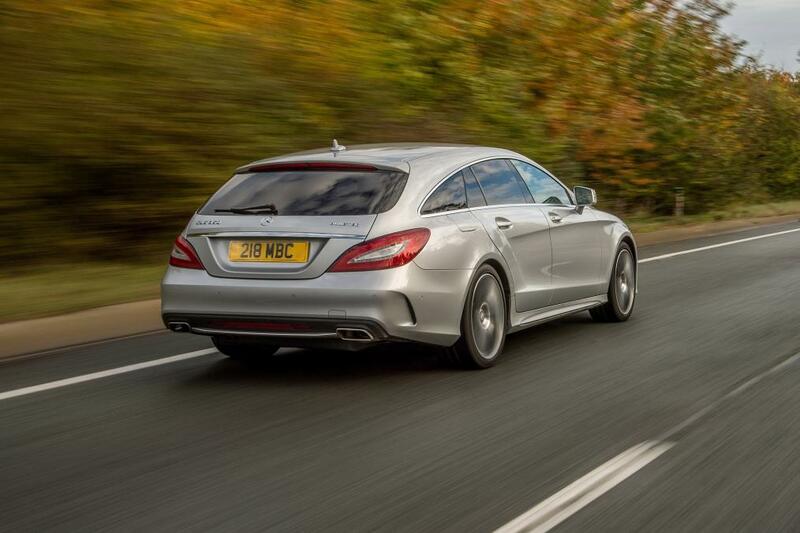 There’s probably no surprise that the Shooting Brake closely follows the CLA saloon’s structure and both are identical up to the rear seats; Mercedes says the pricing will also be similar. Such a model certainly gives the Stuttgart firm an advantage over its rivals, with no other premium compact on the market offering such an option. Trim levels consist of four choices and include Sport, AMG Sport, Engineered by AMG and simply, AMG; additionally, Mercedes will also offer a special edition Orange Art variant which sticks out thanks to its not so subtle tangerine trim. Initially offered under the bonnet are two diesel and four petrol engines; the base CLA200 CDI is the most efficient option with 72.4mpg and emissions of 101g/km of CO2, while the petrol CLA250 4Matic is only available in Engineered by AMG guise. 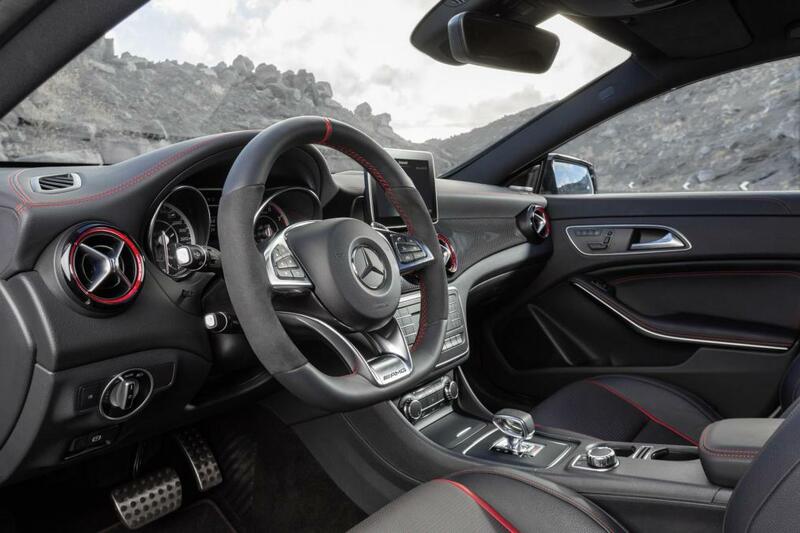 At the top of the spectrum sits the CLA45 AMG Shooting Brake that is armed with, what Mercedes call, the most powerful four-cylinder unit in production; the turbocharged 2.0-litre powerplant develops 355bhp and 332b ft of torque, making 62mph from standstill in 4.7sec before hitting a limited 155mph. 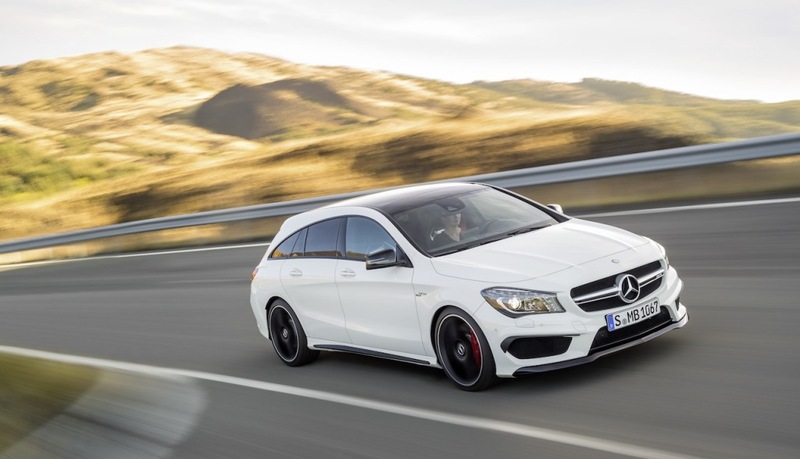 Customers can order the CLA Shooting Brake from January and deliveries will start in March when it makes its public debut at the Geneva motor show. Expect a starting price of £25,500, rising to £43,000 for the AMG version.